We have had a wonderful day in school. 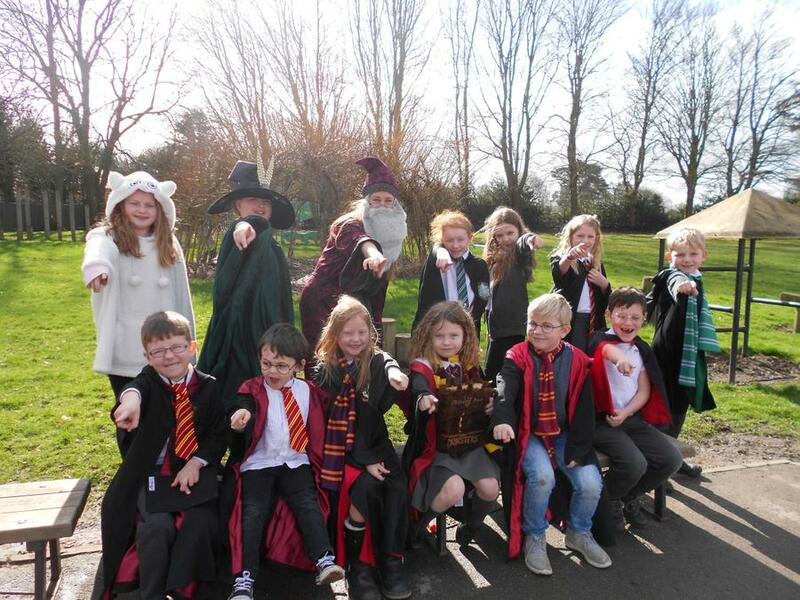 The children have celebrated World Book Day by dressing as characters from Harry Potter. The individual classes will be posting photographs but here is one taken a few moments ago in our sunny playground. Thank you everyone for the time and effort that has gone into the costumes, it has been a special day.